1) Learn about yourself– since much of career planning is action-oriented, you rarely have time to consider what would be a best fit career option. By assessing your interests, values, skills, and personality, you can increase the probability that the job or career path you choose will be satisfactory. You can employ a career coach to formally assess these factors or if that may seem out of your reach, you can simply think about them on your own to generate options. Resources such as the O’Net and nycareerzone can be helpful in such self-assessment. 2) Set short term and long term career goals– if you are currently employed, think about how to improve your work life through task or process changes. For instance, you may benefit from more challenging assignments (task). Or you may wish to seek more training in an area of interest (process). If you are not employed, you should consider how to recharge your job search through enhanced networking and conduct more informational interviews. By setting short term (3-6 months) and long term (6-12 months), you can increase your motivation and ensure greater career satisfaction. 3) Maintain career optimism while focusing on self-care – so much time and energy is spent at work, that you can be totally overwhelmed by your career life. However, it is important to put it in perspective. While work is important for your financial survival, it should not make you miserable. 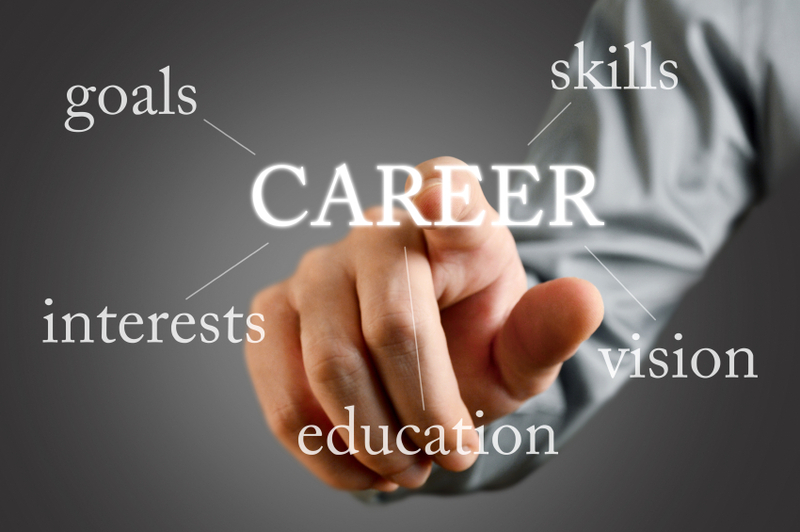 You must believe that you can find the best career situation for yourself. Maintain your hope for a better life and take action to obtain it. Also, although having a job is vital, it should not be the only aspect of your identity. Take time to enjoy hobbies, friends, and family. Go on trips, take a vacation. Develop a well rounded life and your career will not feel like the most identity-defining or ego shattering part of your life.